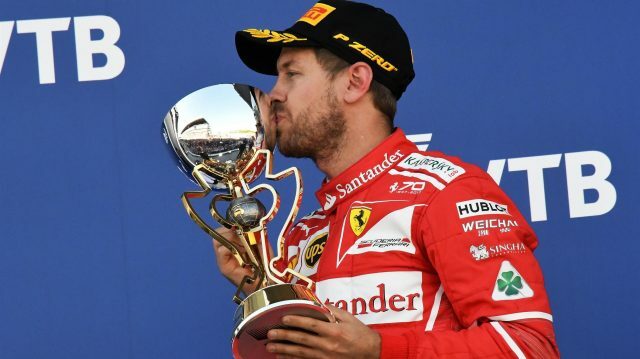 Four-time world champion Sebastian Vettel remains confident that more titles is certain for him at ferrari, despite a rough spell at Maranello since he arrived in 2015. He strongly opined that the team had a promising year ahead. “I guess it’s a question of time”, he said when asked if he felt that he would be champion again in the future. Obviously, it was a big step when I decided to change at the time when I did,” he said. “It was clear that it would take some time, but we had a great season in 2015, we got closer and closer to Mercedes, the hopes and expectations for 2016 were high,” he added. The F1 drivers are not only the faces of their teams on the track, but the ones who help introduce new parts and components in racing cars and help companies model accessories for automobiles that make a difference on the tracks. One such recent instance could be cited about Sebastian Vettel. Pirelli has launched wider tyres that are being tried out by this celebrated driver for the upcoming race events. The tyres that are being launched by Pirelli offer certain advantages for the mud covered tracks that would be marred and made slippery by the rains. For these track conditions the company has come up with a wider tyre design. Pirelli has sought out Vettel’s help in testing out the new tyres. These are being designed to comply with the changed rules of F1 that would become applicable from 2017.